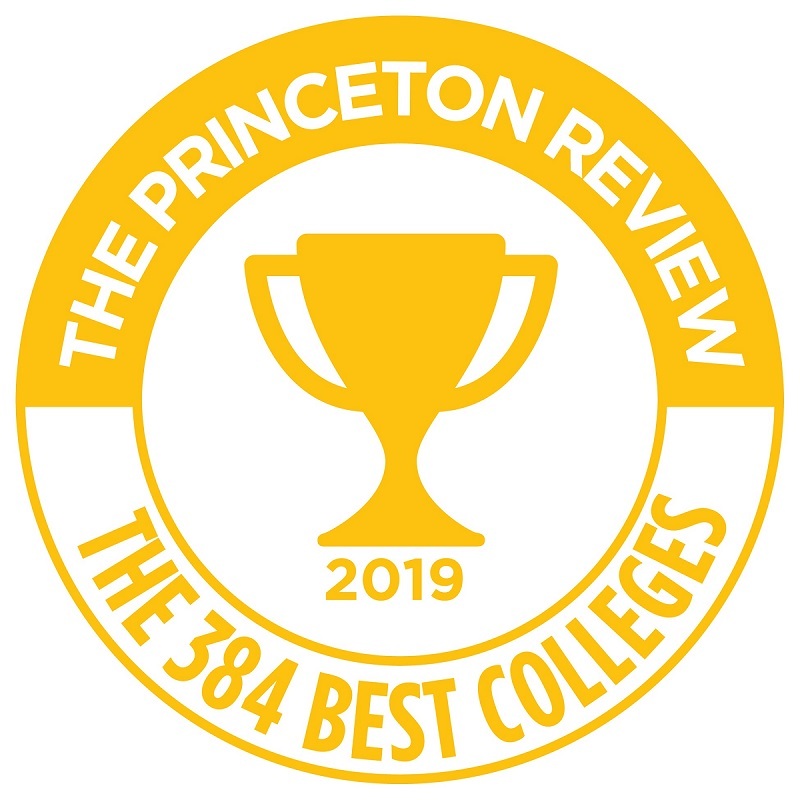 Lycoming College has once again been recognized as a top national undergraduate institution by The Princeton Review, who selected Lycoming College for inclusion in its “Best 384 Colleges” 2019 edition. This is the second consecutive year that Lycoming has been named a “best college” by the college admissions resource. The Princeton Review’s Best 384 Colleges rankings are based on surveys of 138,000 students at 384 top colleges that include a wide representation of students by region, size, selectivity, and character. The book includes detailed profiles of the colleges with rating scores in eight categories. In this year’s survey, Lycoming students cited wide availability of internships, great financial aid, a campus that is easy to get around, and happy students, all as reasons to shortlist the liberal arts and sciences school in college searches. Students said that Lycoming College is a school that allows all students to “realize [their] potential” and that “small class sizes” guarantee professors will “know you by name.” Additionally, they said opportunities for involvement on campus are plentiful, such as student senate, volunteerism and social activities, as well as cultural and employment opportunities. 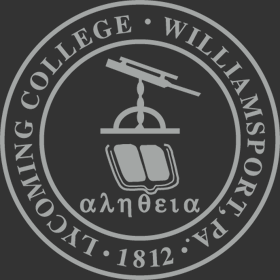 The Lycoming College profile can be found online at https://www.princetonreview.com/college/lycoming-college-1022971.